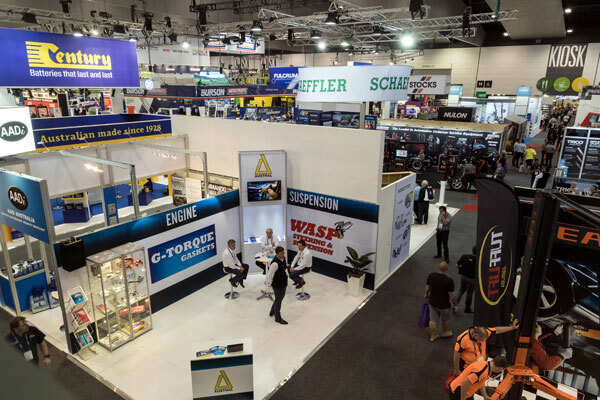 A PROGRAM of 10 free educational seminars has been announced for the 2019 Australian Auto Aftermarket Expo and co-located Collision Repair Expo that will be held at the Melbourne Convention and Exhibition Centre from April 4 to 6. The free seminars start on the Expo’s opening day, with two informative presentations taking place on Thursday, April 4 from 2:00 pm. The opening seminar, titled Accelerate Your Business Success, will cover five key areas of business strategy that can shape your business future. 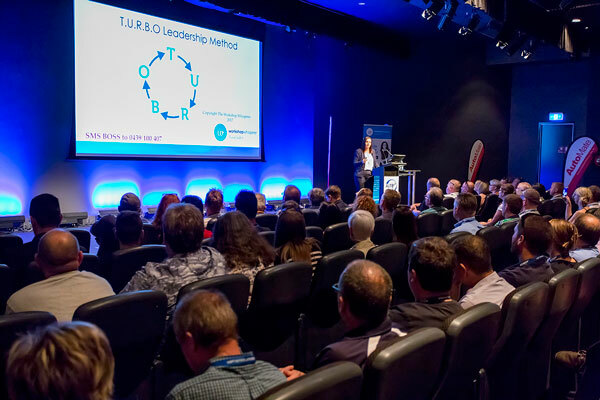 Automotive business coach Rachael Sheldrick AKA The Workshop Whisperer and Dale Brittain of automotive marketing agency DBC 2 will deliver Thursday’s 3:15 pm seminar, titled How to Tune Your Business for Tomorrow’s Customer. The focus of this seminar is to keep up with automotive and consumer trends, so you can optimise your business for continued success and growth. Starting the Friday seminar activities at 11:30 am will be Ryco Filter executive general manager Amy Frangos, who will share her thoughts on embracing business innovation during these rapidly changing times, regardless of the size of your operation. 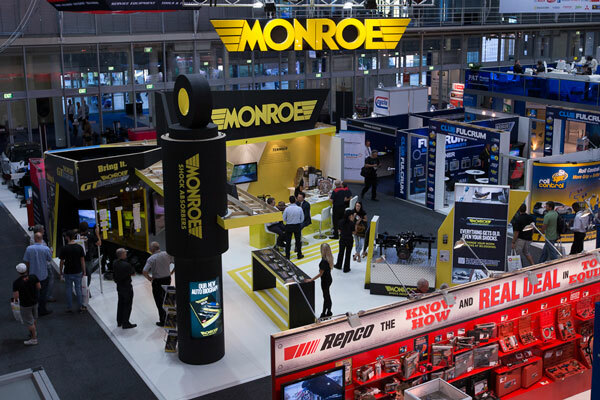 At 12:30 pm, aftermarket industry analysts Ben Selwyn and Steve Nuttall from ACA Research will present the 2019 Automotive Workshop Study in their Build a More Profitable Business seminar that will identify strategies to help increase service bay utilisation and improve labour efficiency. The 2.00 pm Friday presentation will be opened by AAAA senior manager of government relations and advocacy, Lesley Yates, who will answer the important questions of what, when and how OEM technical information will be shared with independent workshops under a mandatory data sharing code. The second part of this seminar will feature Darren Todd of Bosch, who will provide a practical demonstration of pass-through technology and how workshops can take full advantage of it. Friday’s fourth seminar takes place at 4:00 pm, is titled Vehicles and Technology: Tomorrow’s World Today and will outline the trends moving forward that will bring new challenges to automotive repairers, including electrification, mobility, connected cars and driverless technology. 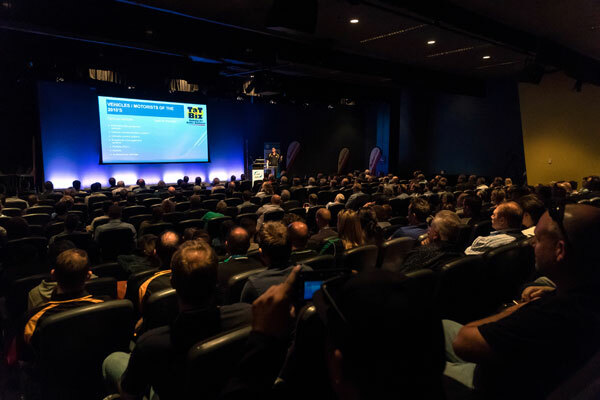 Starting at 10:30 am on Saturday, April 6, Mechanic.com.au’s Neville Brady will impart some tactics for finding, developing and keeping the best technicians, which is, without doubt, one of the most crucial aspects affecting the long-term profitability of any automotive workshop. At 11:30 am on Saturday, a seminar titled What’s on the Workshop Horizon will provide a realistic view of where the automotive workshop is headed in terms of technology and the considerations that need to be made in relation to upgrading your workshop’s capabilities. From 1:00 pm, an expert panel will provide strategies that workshops can adopt to embrace continuous professional development programs and a pattern of life-long learning for all members of the team, including the integration of the latest platforms for training technicians. The final seminar takes place at 2:00 pm on the Saturday, with Clinton Brett from Diesel Help Australia presenting Wrong Fuel in a Diesel Vehicle, a session designed to educate automotive workshops on the potential harm to them, their business and their customers by adopting an incorrect procedure when trying to diagnose and rectify the wrong fuel in a diesel vehicle. 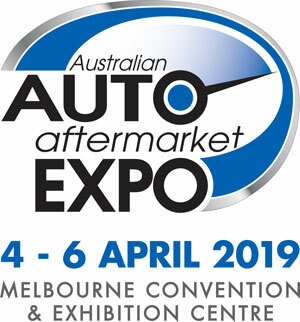 VASA is proud to be exhibiting at this event for the third time and members are encouraged to register at www.autoaftermarketexpo.com.au free of charge.